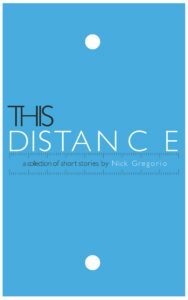 Wannabe astrophysicists and screenwriters, star gazers and time travelers, a foul mouthed Chris Hemsworth, a sitcom star lamenting her station in life while wearing a fake pregnant belly, and even a cult author kidnapped by the very secret society his work spawned—all of them get to have their say in This Distance. 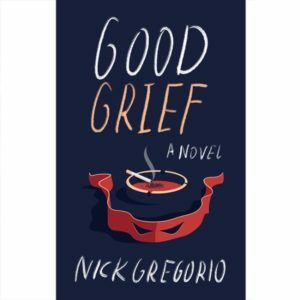 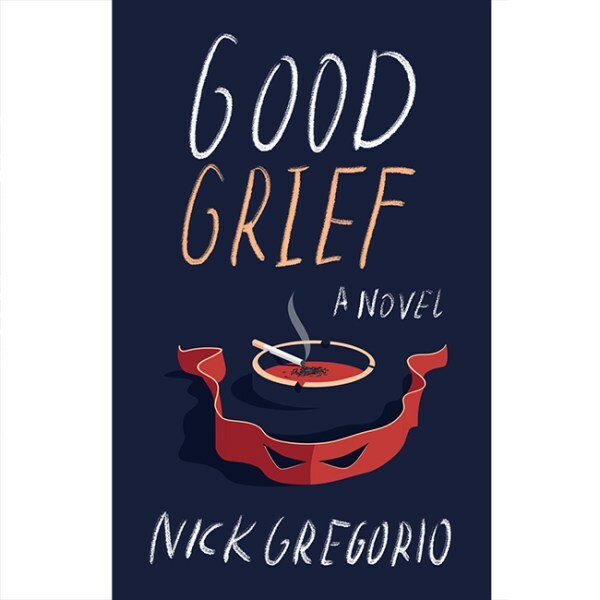 Dramatic, violent, comical, sad, and occasionally hopeful, Nick Gregorio’s first collection of short stories puts the human need to connect on display with grit, humor, and compassion. 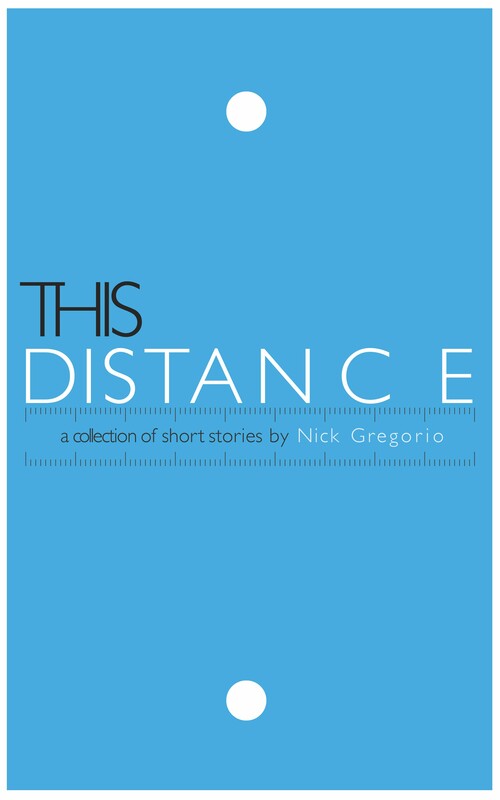 AVAILABLE NOW FROM MAUDLIN HOUSE! 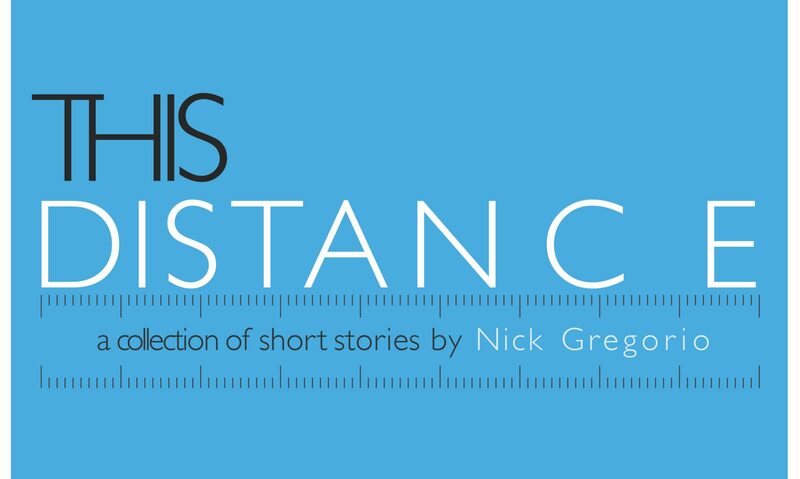 Published September 22nd, 2017 by Maudlin House.